This beautiful black and white wedding portrait is particularly special as it is of my cousin, Joe and his wife Ellen. They were married at Southwood Lutheran Church in Lincoln, Nebraska. 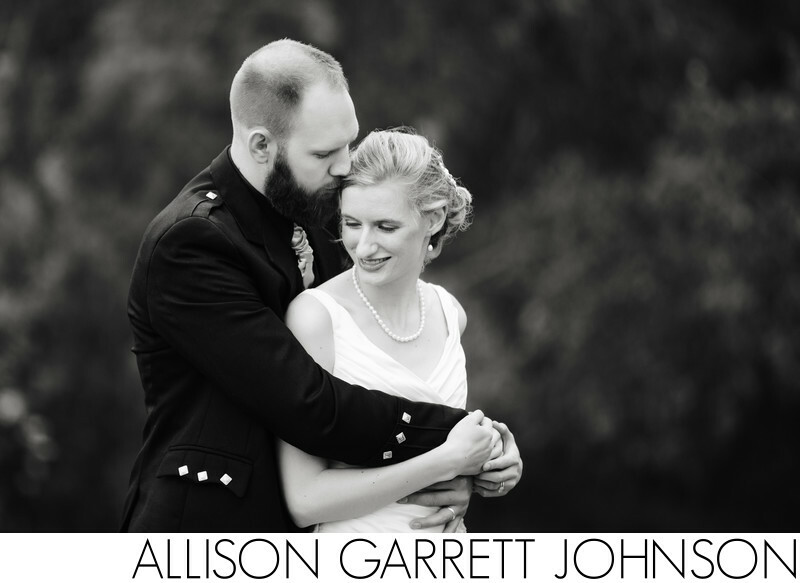 Their reception was at Yankee Hill Country Club. Location: 7600 San Mateo Ln, Lincoln, NE 68516.